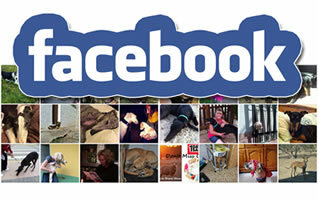 Interested in adopting one of our dogs? find out how! 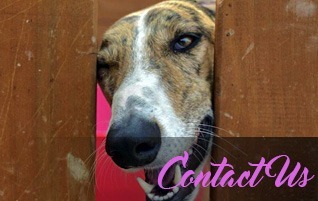 There are many ways in which you can either help the Galgos or help us to help the Galgos. 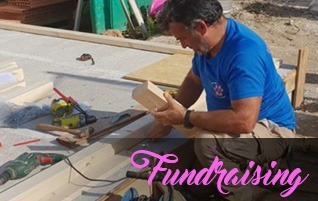 Weʼre raising £4,000 to furnish a cabin clinic for the galgos of 112 Carlota Galgos. 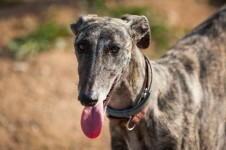 The average cost to bring in a galgo to a rescue is 3-400 Euros. 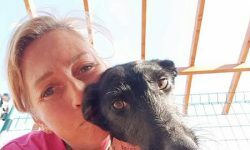 This includes: Release fee – if the galgo is in a killing station or municipal pound, Transport, Vet assessment, Bloodtests, Vaccinations, Chip, Passport, Castration, food and daily care. 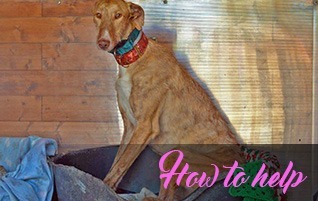 This is for a healthy galgo. 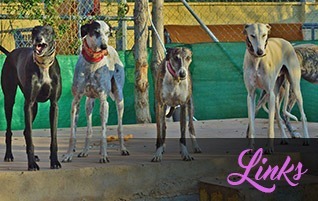 For that reason most galgos will have more than one Lifeline Parent, we hope you understand. 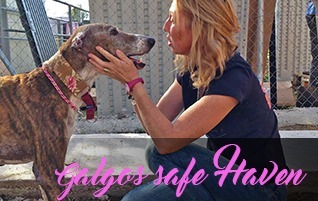 Thank you for your help for the galgos – for being their LIFELINE.